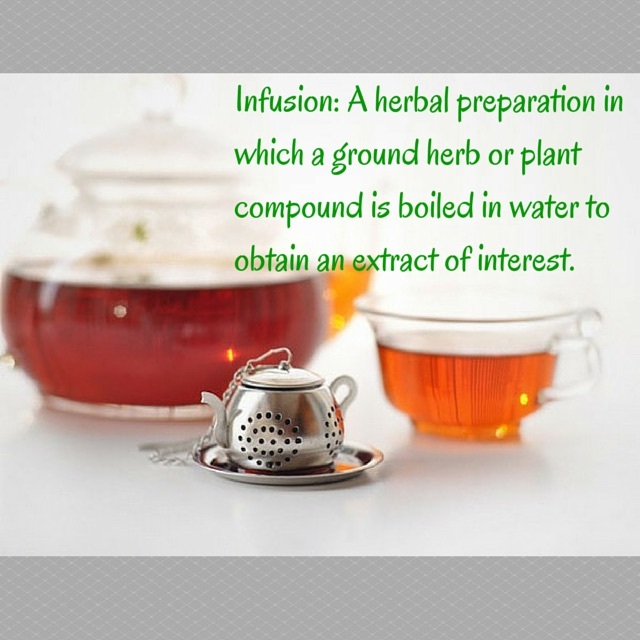 I thought it would be fun and informative to share some basic tea definitions, so here are several of the more common terms. 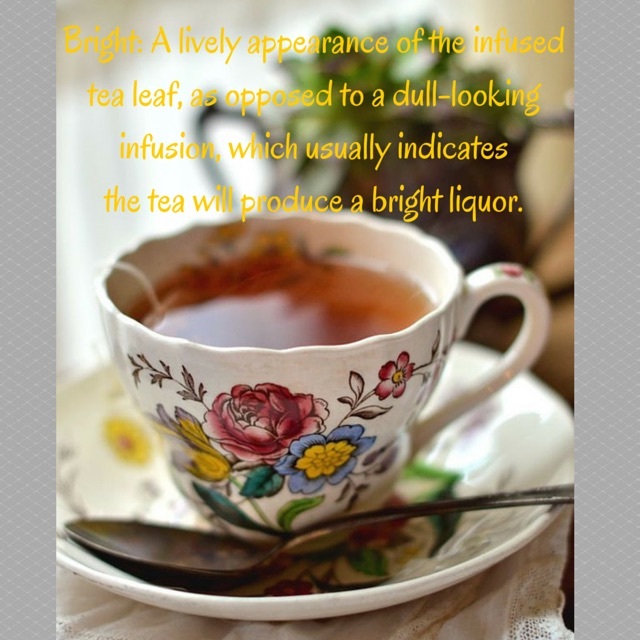 Of course, I must begin with the exactly what tea is. 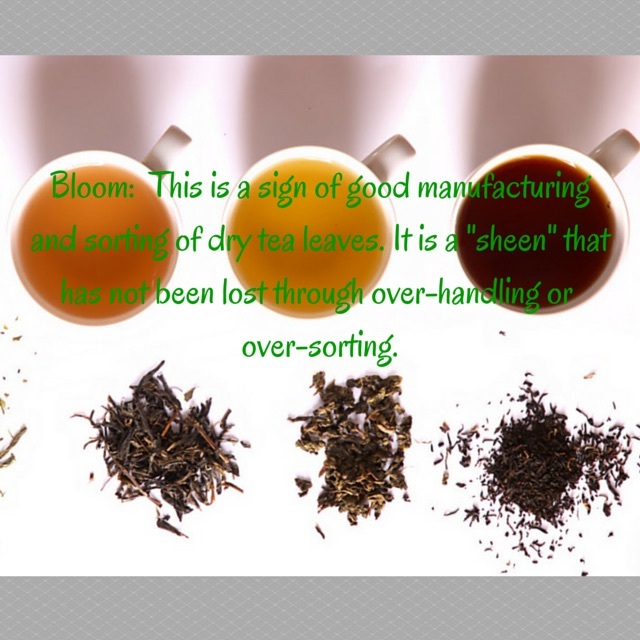 I hope you’ve enjoyed this tea primer. 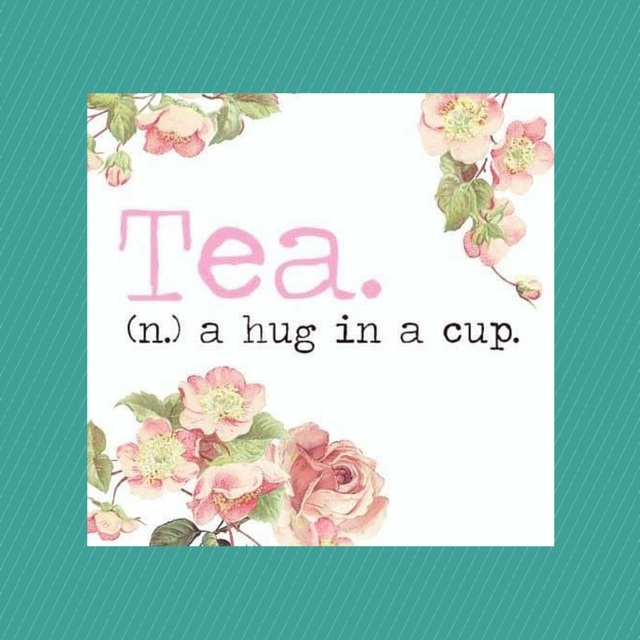 Now it’s time for a cup of tea! 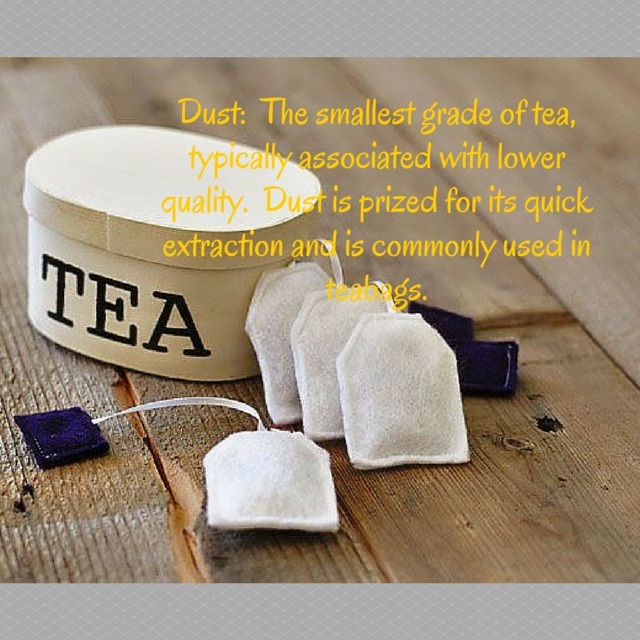 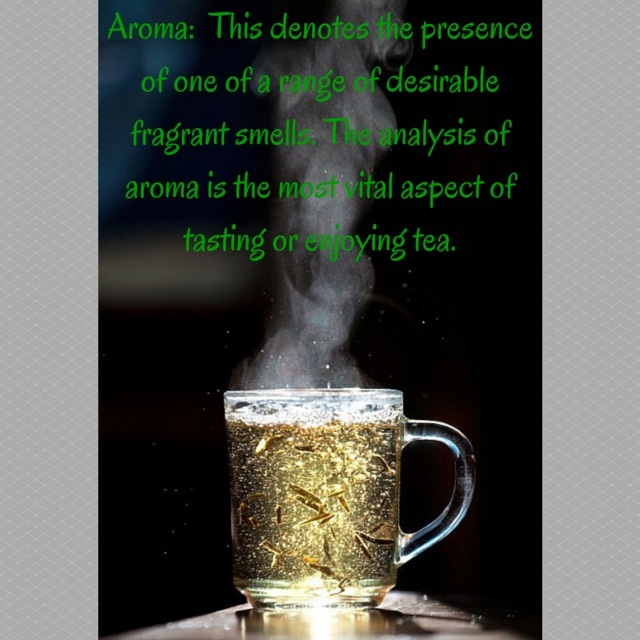 This entry was posted in Tea and tagged aroma, bloom, infusin, tea, tea leaves on March 24, 2015 by faithpondering.